bears the responsibility of paying for dating activities. For some women, a great date includes exciting activities. For others, it simply the chemistry felt between her and the man. And for other women, she judges the man based on the amount of money he spends on her. 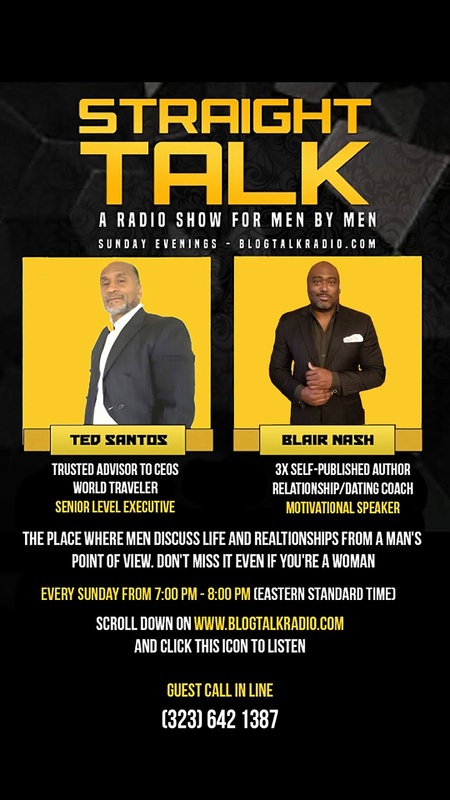 Do men feel as though they have to reach high standards to date? If so, have we forgotten why men and women date? Perhaps the reason dating and relationships fail is because we have forgotten why the activity takes place. How do we make it work? 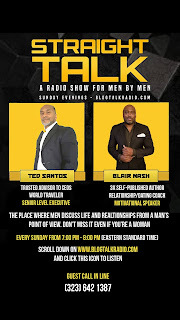 Tonight, January 20, from 7:00pm-8:30pm (EST) at Straight Talk with Ted Santos and Blair Nash on Blog Talk Radio.